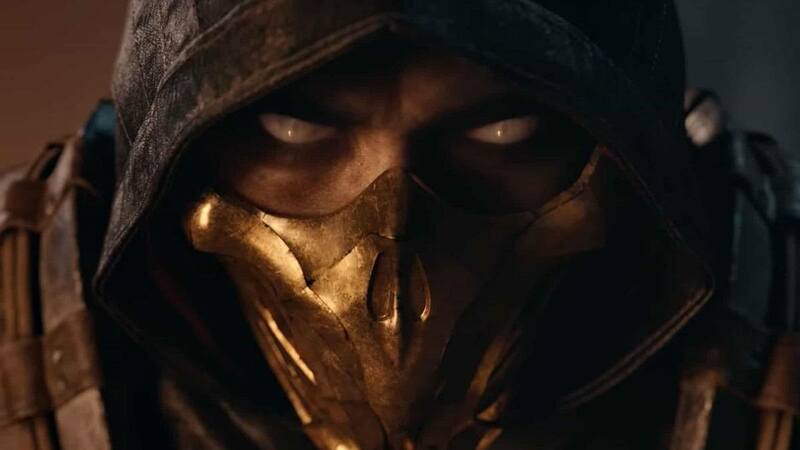 Followers of the bloody fighting game franchise would be interested to know that NetherRealm Studios could be planning to go all out for Mortal Kombat 11. Posting on Reddit earlier this week, “Righteoushall04” claimed to have inside information on the upcoming installment. This was passed on by someone close to the development team and is the same source who supposedly leaked the entire Mortal Kombat X roster back in February 2015. 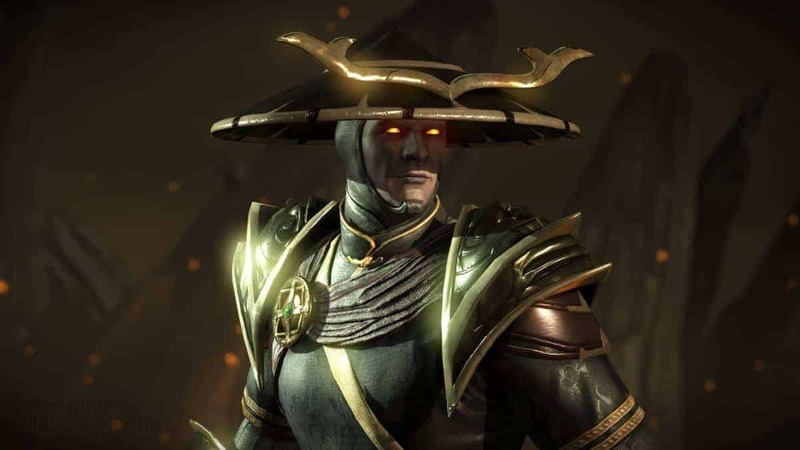 The unknown individual stated that Mortal Kombat 11 will feature Raiden as the main antagonist. This carries weight as the god of thunder and lightning slipped into the darkness after defeating Shinnok in Mortal Kombat X. 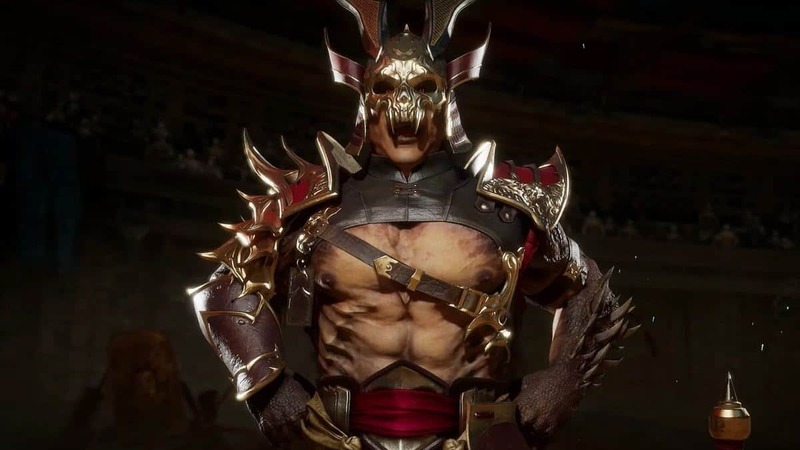 He even warned the new rules of Netherealm, Liu Kang and Kitana, that he will show no mercy towards anyone who threatens Earthrealm ever again. Raiden proved his point by giving them the decapitated head of Shinnok. 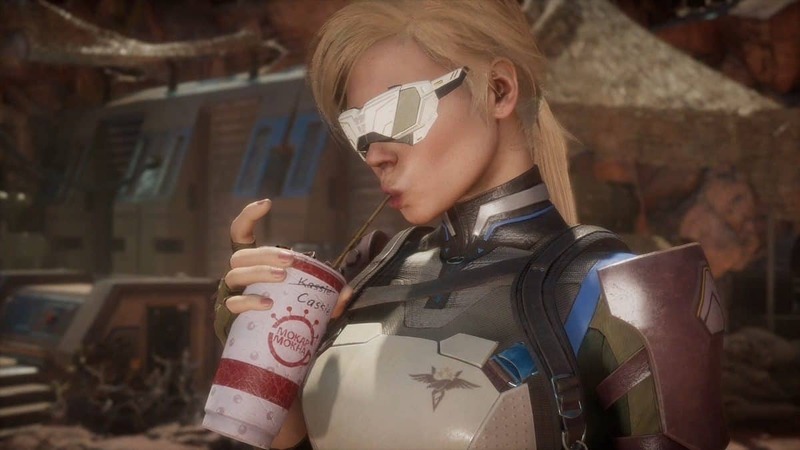 Mortal Kombat 11 is also said to boast a larger roster than previous installments in the franchise. Thirty playable characters are being readied, with ten more planned as post-release downloadable content pack fighters. 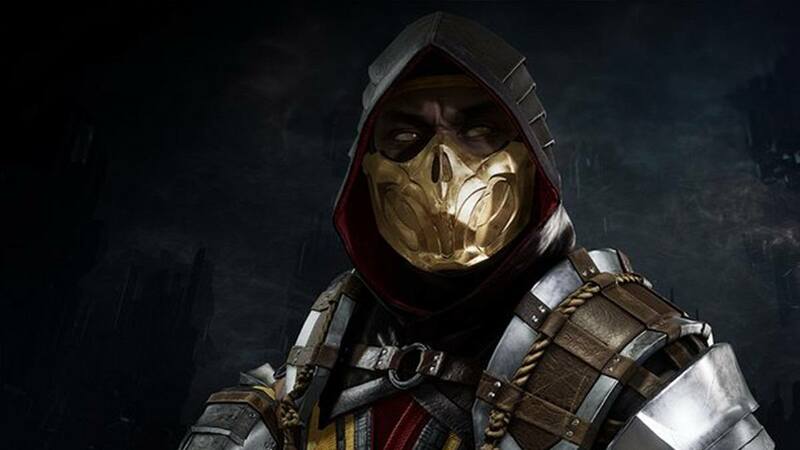 The base thirty characters will include seventeen characters from Mortal Kombat XL, seven from older installments, and six brand new challengers. “I’ve seen lots of artwork and rendering for Kano, Li Mei, Noob Saibot, Nitara, Bo’ Rai Cho, Johnny Cage, Shang Tsung, Jade, Taven, Daegon, Cassie Cage, Jacqui Briggs, Frost, Kenshi, Kotal Kahn, Jax, and Onaga,” the poster added. Two of the new faces are supposedly named Dominic and Salina. 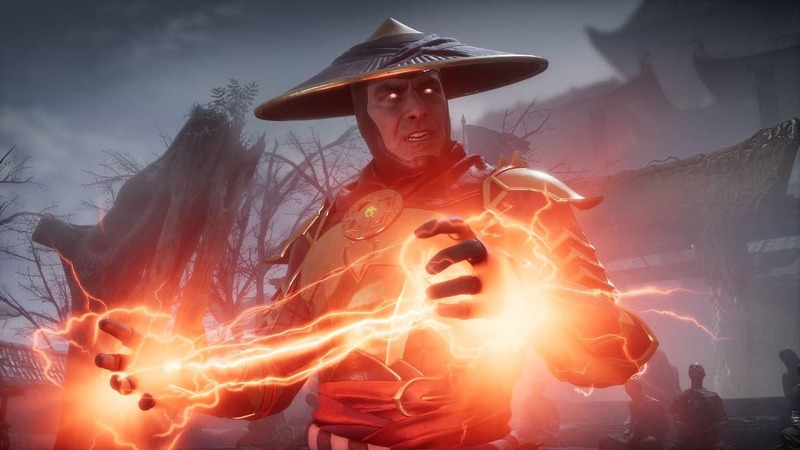 Mortal Kombat 11 will be borrowing plot elements from Mortal Kombat Deception (2004) and Mortal Kombat: Armageddon (2006) in some degree. The single-player campaign will remain chapter-based, with players switching characters throughout a longer progression than before. 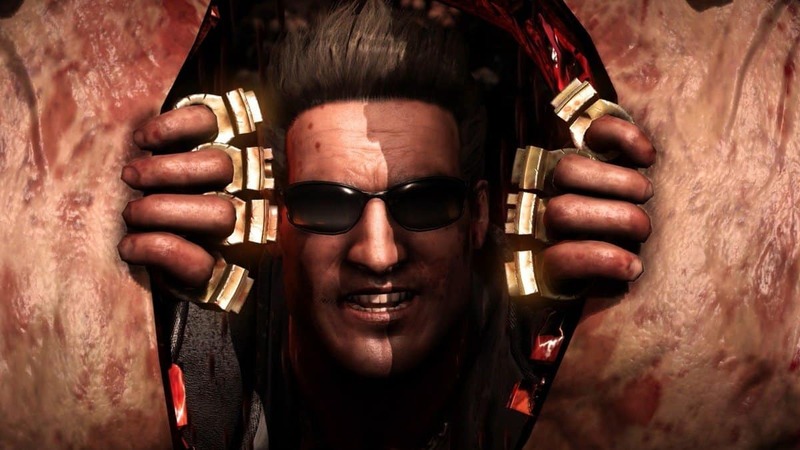 Brutalities, as well as the variation system from Mortal Kombat X are apparently returning with the new installment. 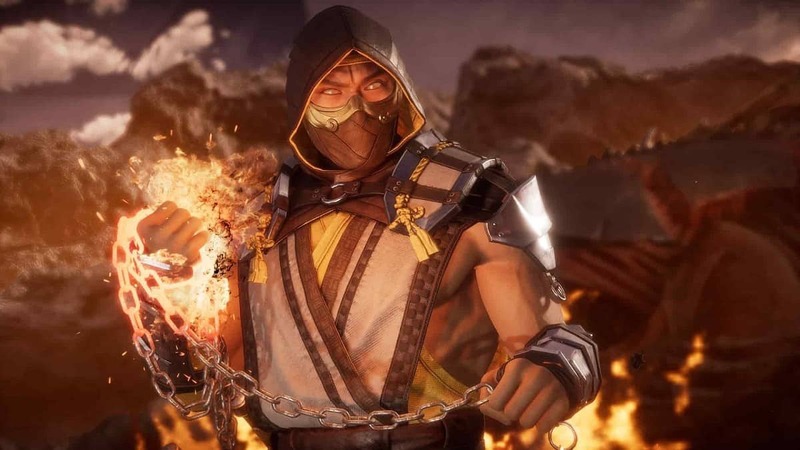 Provided that the source is legitimate, Mortal Kombat 11 is looking at a release by spring 2019. 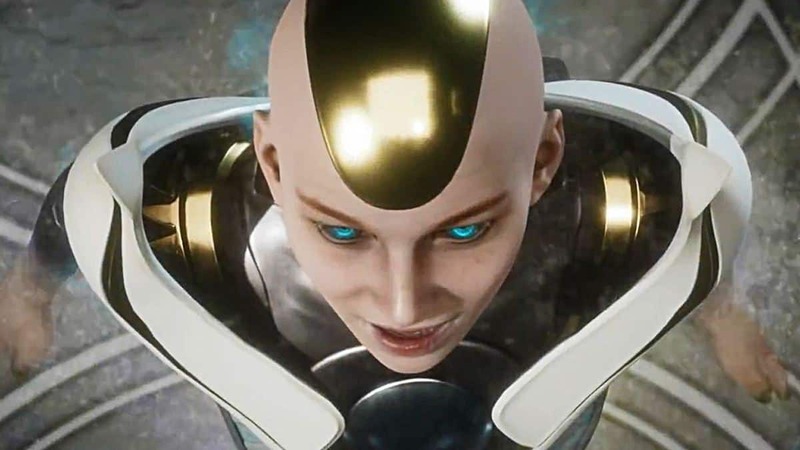 NetherRealm Studios usually has a two-year cycle between its games. Injustice 2 released earlier this year and should wrap up its content by then. This also means that the developer should start giving away hints in the last quarters of next year.